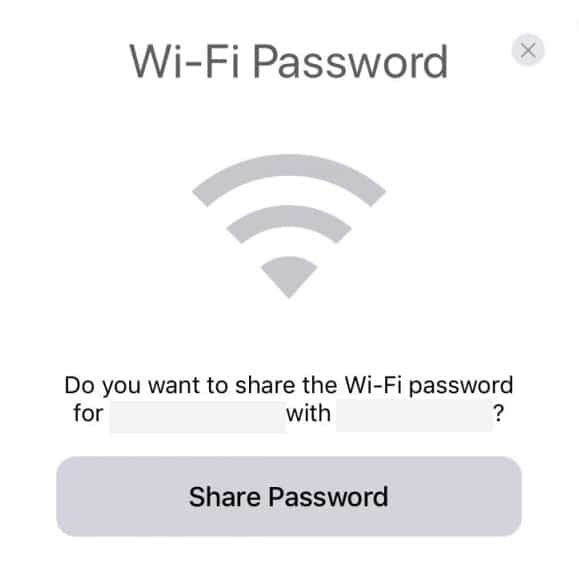 One of the most convenient features of iOS 11 — the ability to share with a friend or guest Wi-Fi network without a password. It’s enough that both smartphones were installed iOS 11 and worked Bluetooth. 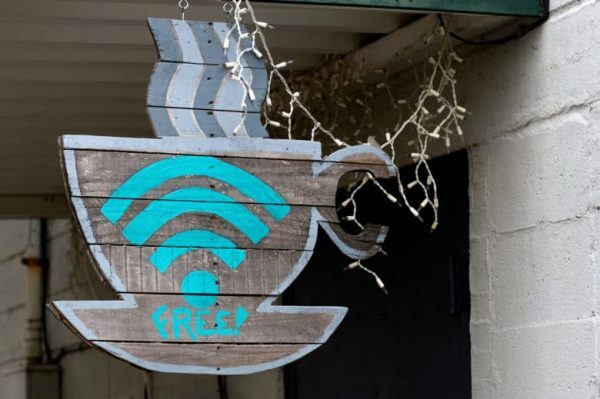 On the guest’s smartphone to open the usual screen Wi-Fi-connection, Settings/Wi-Fi, and select the desired wireless network. When the screen appears enter the password, you just need to brush it off and bring both the iPhone close to each other. Just as pairing with AirPods, the display of the gadget window will appear asking if the user wants to share the Wi-Fi password. When you click “Allow” occurs the transfer of the password and the guest device connects to the network. It works not only with iPhone but also with iPad and other Apple devices. Similarly, you can configure a new telephone or column HomePod, just holding the gadget near your current smartphone. 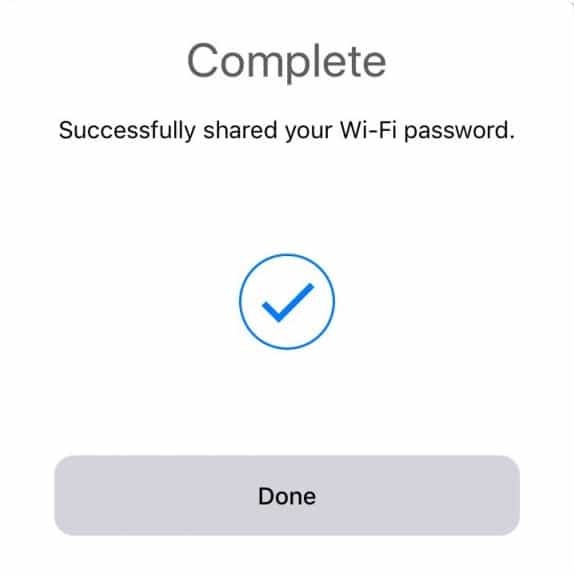 This way you can share passwords not only from home but from any other network to which the iPhone was the access, including connection to a smartphone in tethering.